The Lower Lonsdale Thingery is located between St. Georges Ave and St. Andrews Ave on 2nd Street. 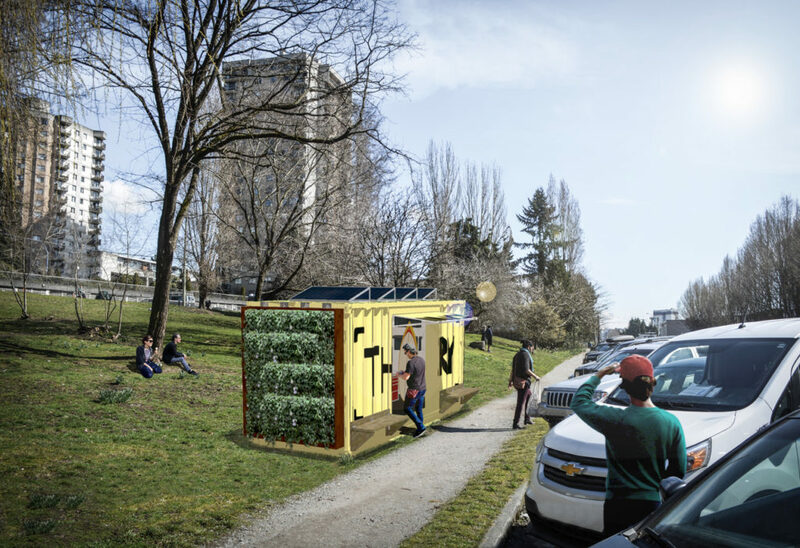 The container is located on the south side of 2nd just outside the main entrance to the North Shore Neighbourhood House. In Februay of 2018, we worked with the City of North Vancouver to select a site for the Thingery. Sign up here and you'll receive regular updates and notices about the city of North Vancouver Thingery.